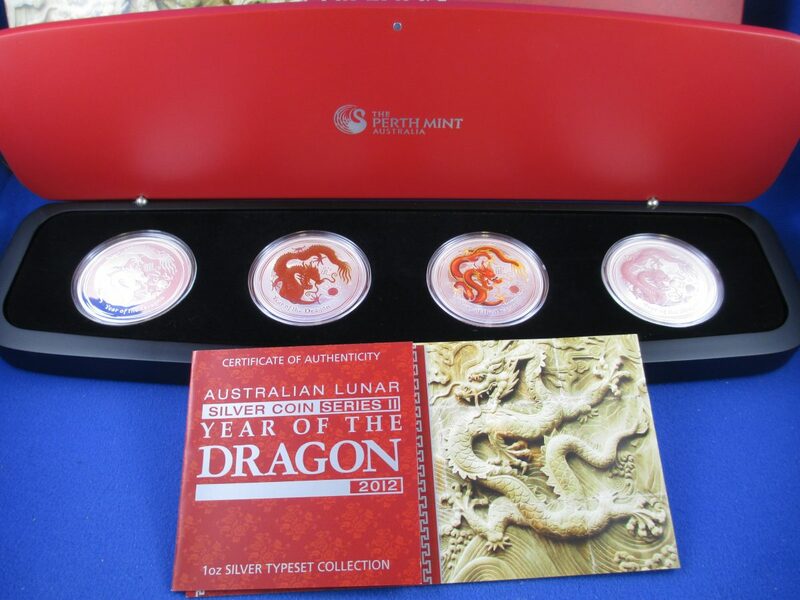 Typeset Collection comprising 1oz proof, bullion, gilded and coloured coins. 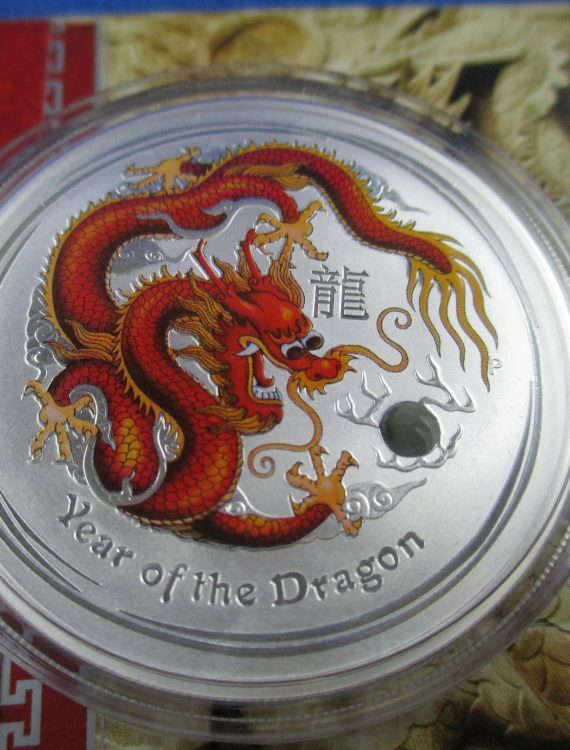 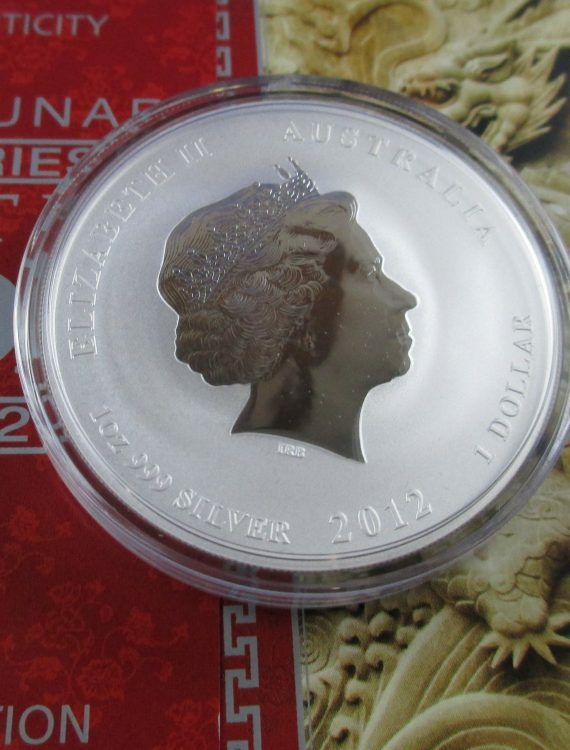 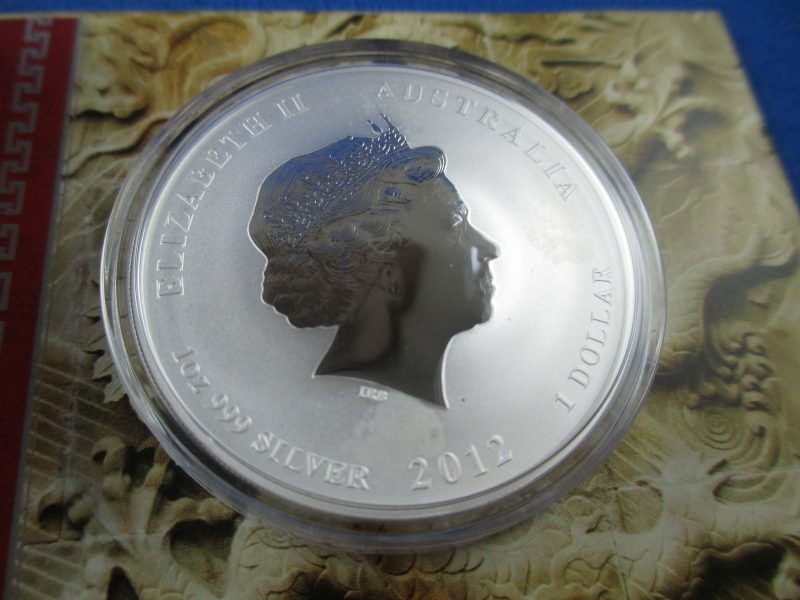 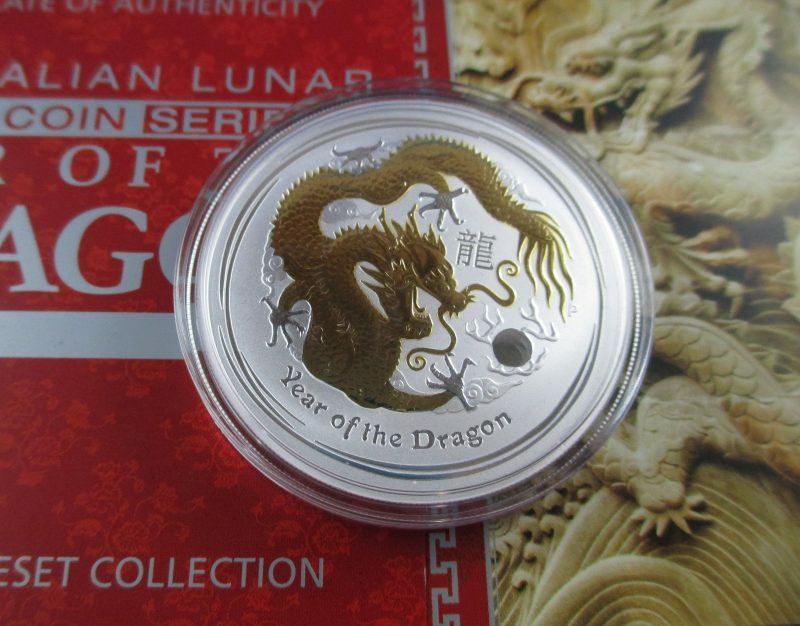 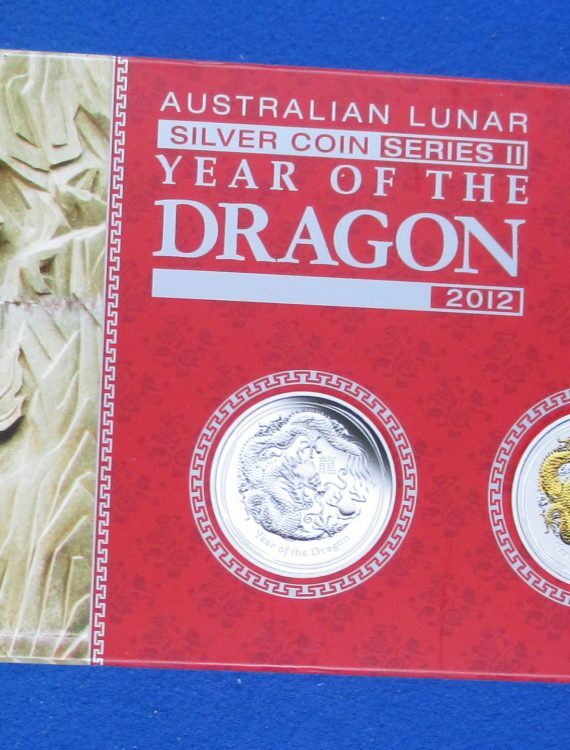 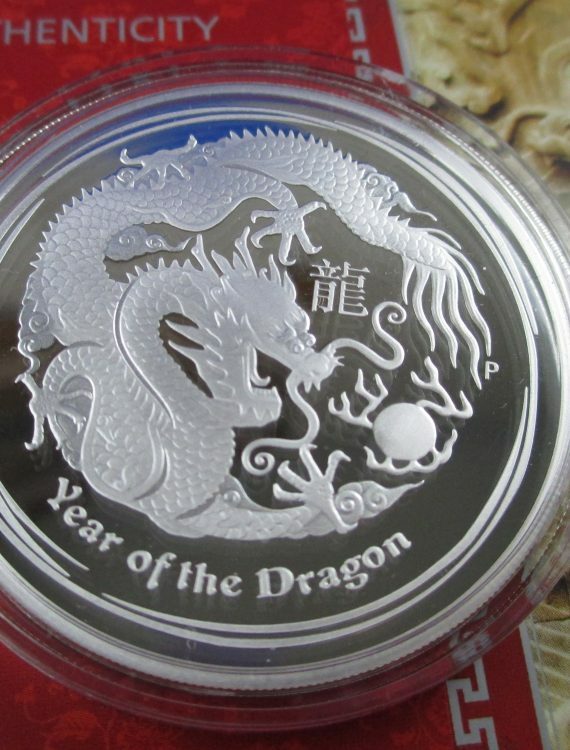 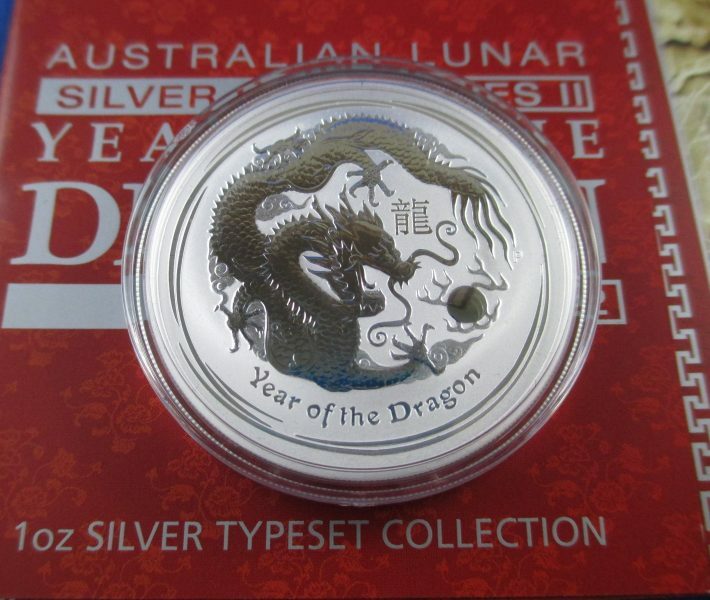 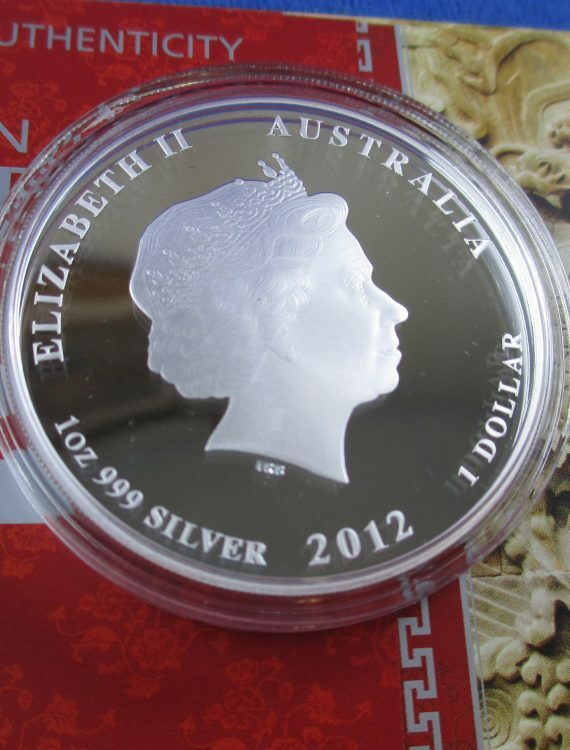 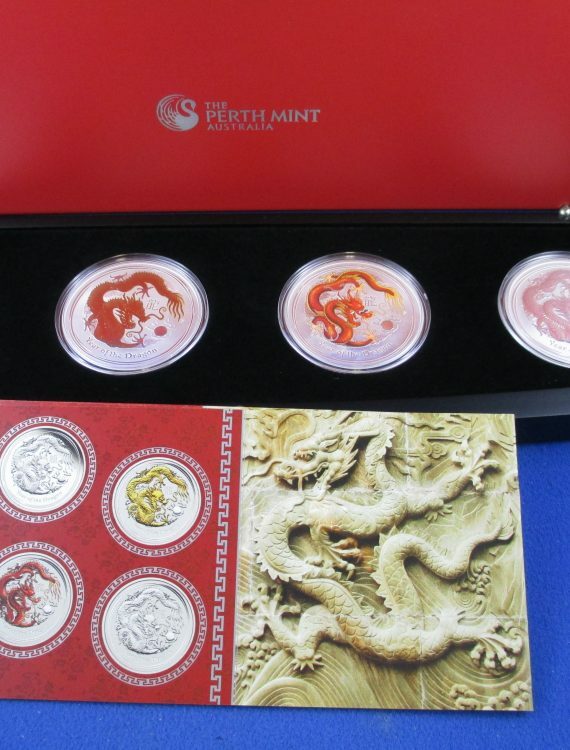 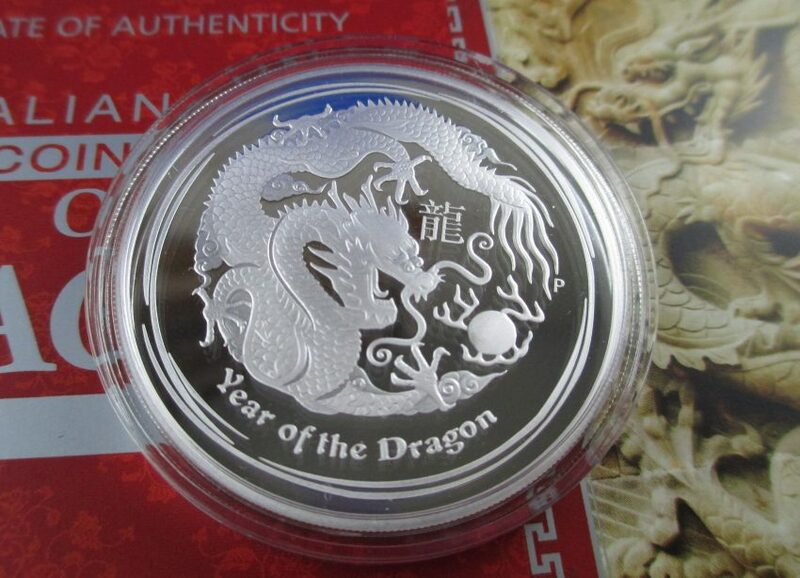 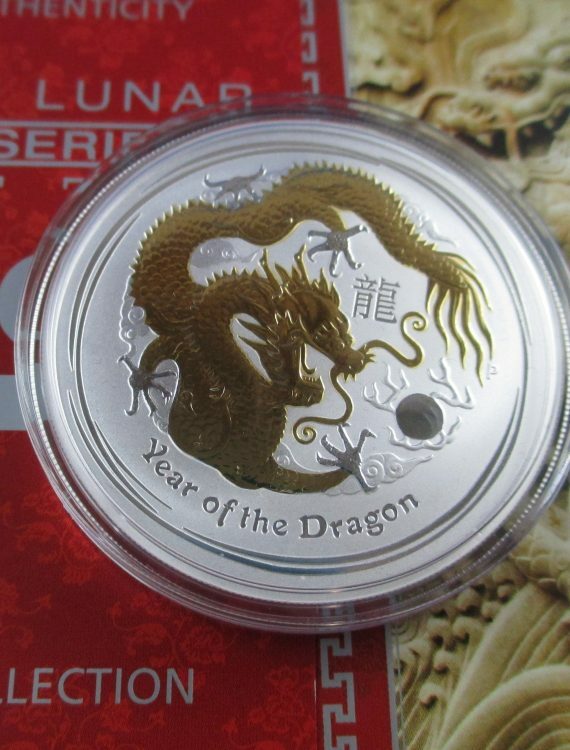 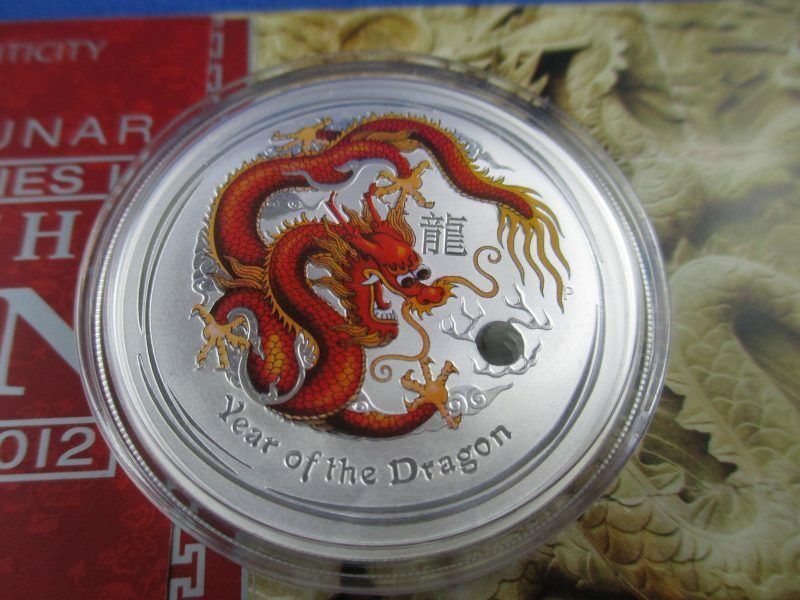 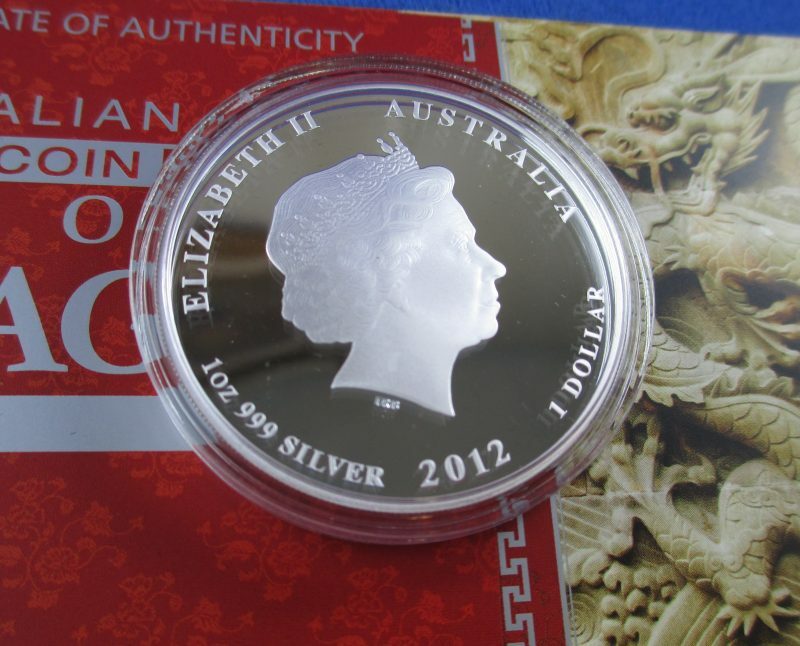 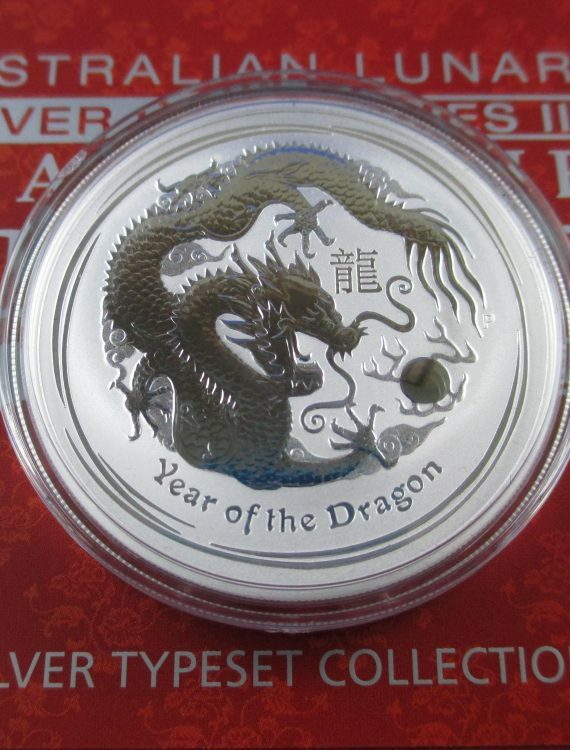 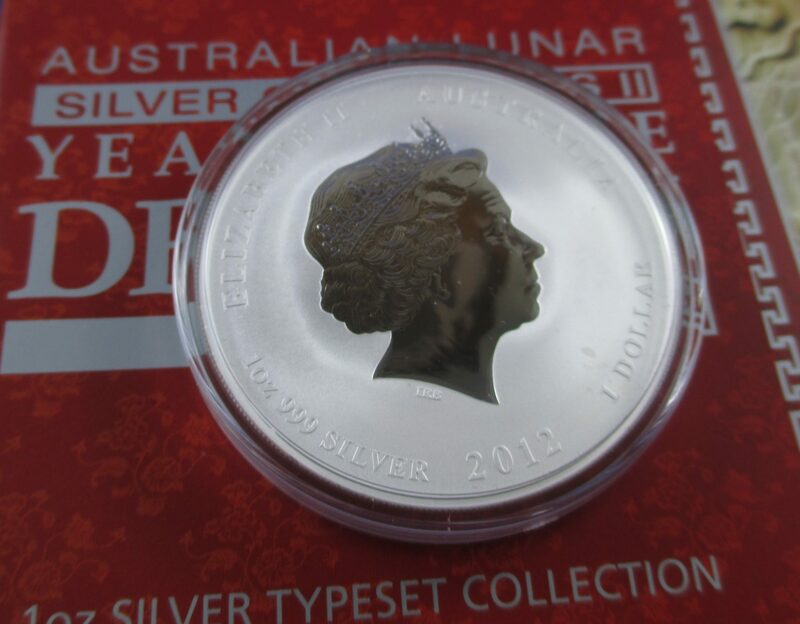 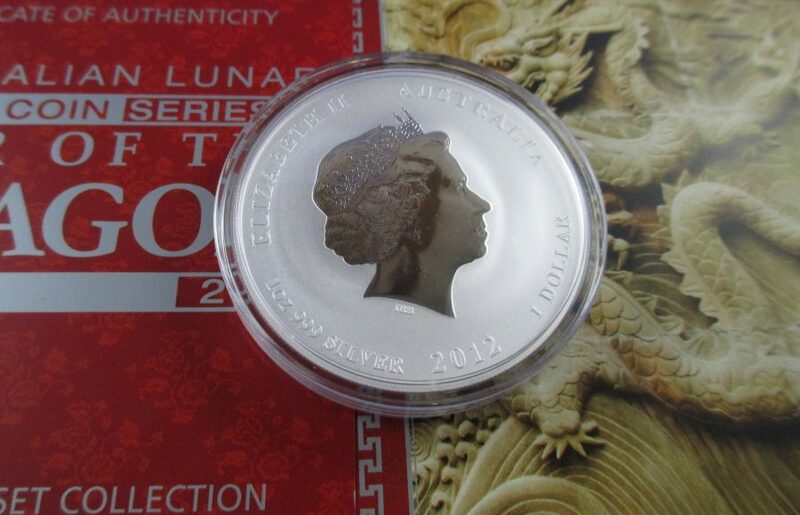 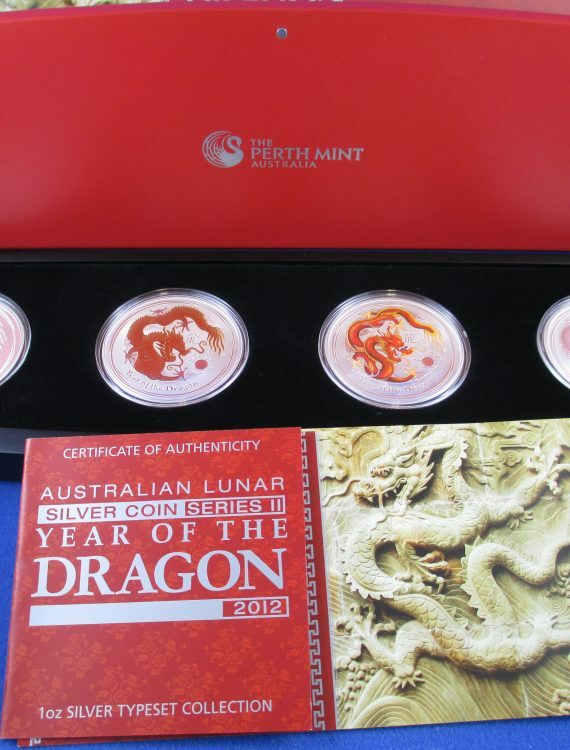 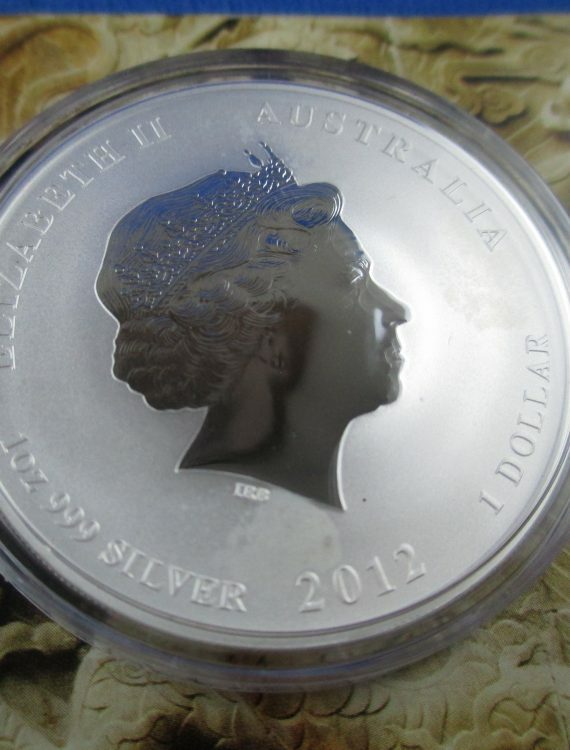 2012 Australian Lunar Silver Coin Series II Year of the Dragon Typeset Collection. 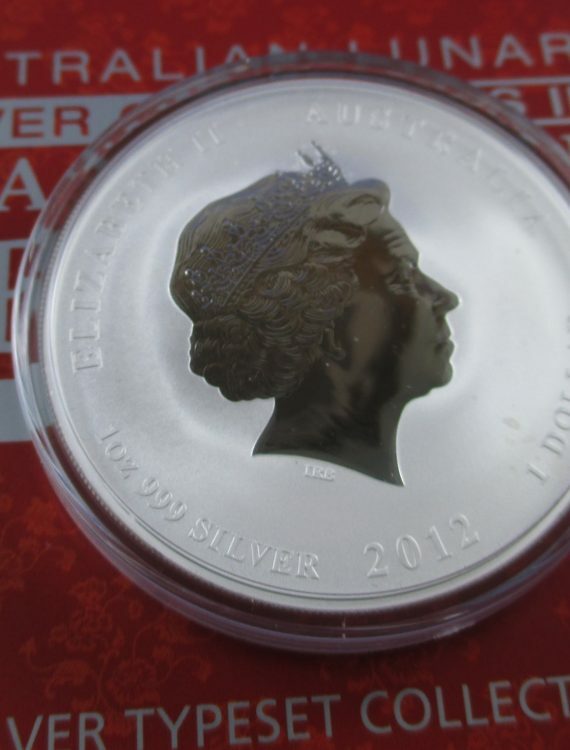 99.9% pure silver, each coins issued as legal tender. 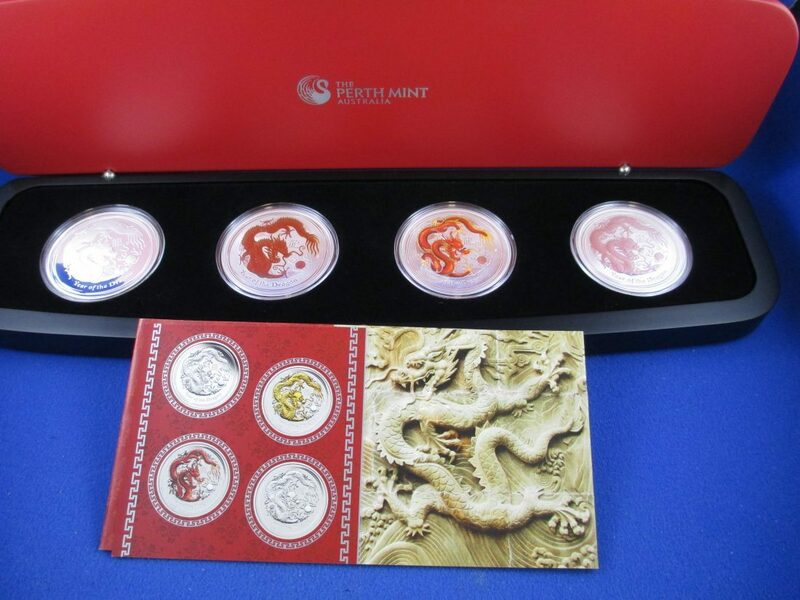 Mintage no more than 1 500.